The new Utrecht University website and the new students website are launched on 28 January 2015. 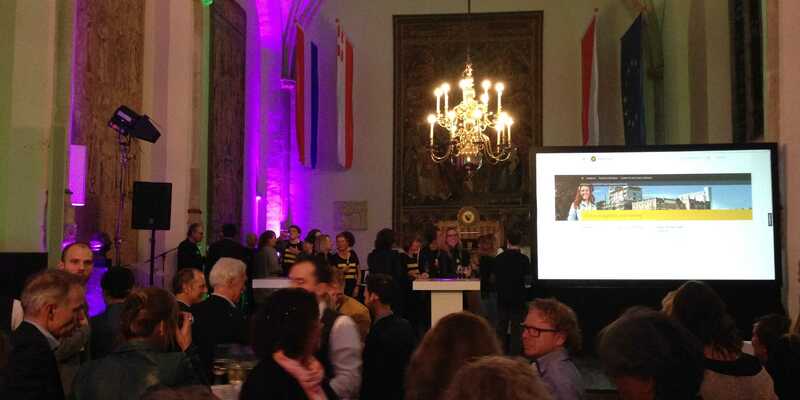 The new Utrecht University website and the Student Website are launched on 28 January 2015. So what exactly has changed? First of all, its design. The website is now suitable for smartphones and tablets. With an up-to-date design and information tailored to meet the needs of the target group, visitors can find the right page quickly and easily on any device. The information has also been structured in a different way. All of the many divisions within the University have been given their own specific site within the overarching website. These various divisions use the news and events module and link to the profile pages of their staff. Every effort has been made to ensure that information can be found quickly and easily. For example, on the overview page for all research areas, a filter has been created making it easy to find research groups belonging to a particular area of interest, theme or faculty. Of course, the new website also features clear navigation and an excellent search machine. 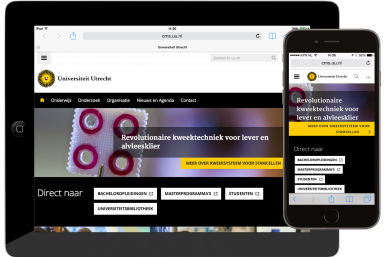 One Shoe specialists manage the websites of Utrecht University, based on Drupal. Utrecht University receives maintenance and support 24/7.